Try the ultimate Colorado combo by ziplining your morning away, then paddling through whitewater rapids for your afternoon. Your morning will start off on our 6-line zipline course along the cliffside. Our Cliffside Zipline tour was voted the Best Zipline in the Rockies by Elevation Outdoors last year, so you’re in for a treat with this one. Plenty of elements, such as a 50-foot free fall, multiple suspended log bridges, and a Dual Race Line will keep you smiling all morning. 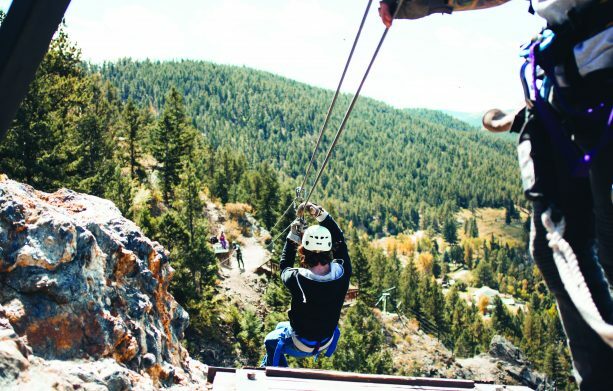 We’ll break for lunch after the conclusion of our Cliffside Zipline, where you can bring a picnic and enjoy it riverside or head just a half mile away to downtown Idaho Springs to grab a bite to eat. 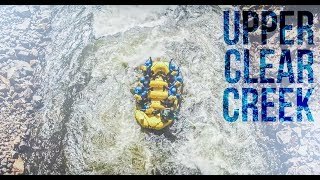 Gear up for rafting after your break, which will take you down the Lower Canyon of Clear Creek. 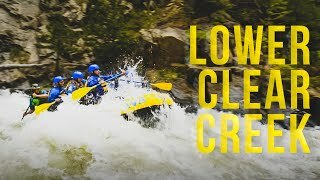 This is one of the most difficult and continuous stretches of whitewater in the Colorado Rockies, and is sure to keep you and your group on your toes all afternoon. Just a short 30 minute drive west of downtown Denver! 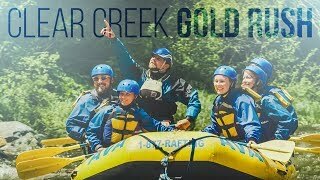 At AVA Rafting & Zipline, we believe you should know what you’re buying and how much you’re going to spend. We believe in added value to make your experience special. We don’t want you to feel “nickel and dimed” when you show up for your trip with us. That’s why we provide wetsuits and splash jackets free of charge on your Lower Canyon Half Day trip. You’ll pay over $20 per person with some other outfitters. Your zipline tour also includes everything you need. We try our best to prepare you with gear lists and suggested things to bring so that you don’t end up paying for unneeded add-ons. Gear up for the zipline and meet your guides!